We supply a range of accessories and ancillary equipment, most of which is manufactured under license from leading suppliers in the USA and Europe. This strong, university-tested design consists of a cast iron frame and a lid fabricated from diagonally woven fibreglass matting. This compact, cost-effective hand pump constructed from lightweight aluminium includes a replaceable stainless steel liner to provide the piston with a corrosion-resistant surface. • Available in litre and gallon units with 3-digit subtotals and 6-digit totals. Built to provide superior performance. A variety of tests, including the fastest line test available for hourly monitoring without interruption of business. Simply snap the FX tester onto the FX2V with the convenient snap tap connectors. FXV leak detectors are Underwriters Laboratory listed and third party certified to guarantee performance and durability. Two models: the FX1V and its successor the FX2V. Made by Piusi Fluid Handling Technology, Italy, this is an innovative system for monitoring fluid levels inside petrochemical storage tanks. OCIO does this by detecting the static pressure generated by the fluid level inside the tank by means of inserting a small pipe. The fluid level (volume) is then displayed on its monitor, enabling continuous monitoring of the storage tank for product leakage. • define the maximum and minimum level alarm and the level of indication and unit of measurement. Today’s fast-paced world means dispensing more fuel more quickly. The Quantum V2 is a two horsepower, fixed-speed submersible, packed with high-powered features, ensuring your forecourt keeps moving. Its superior flow path means reduced flow restrictions, making it super-fast. 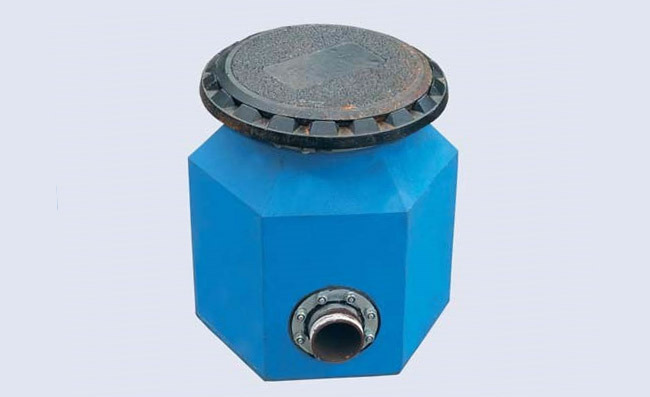 In fact, it delivers the highest flow rate of any 4″ fixed speed submersible turbine pump on the market and is competitive with all variable speed options. 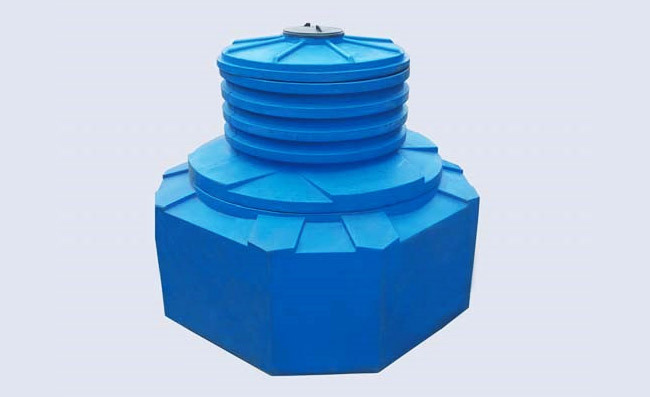 Contains underground spills such as leaks at the check valve exit or those that may occur when changing submersible underground storage tank manholes or fitting leak detector devices. 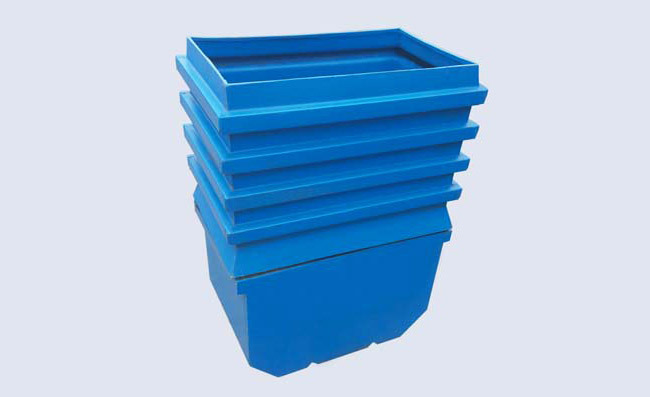 Manufactured from LDPE (lower-density Polyethylene) 2mm thick, it is robust enough to handle the pressure of compacted soil in which it is buried. It is constructed from two halves for easy transportation, handling and installation.